This page contains all of the need to know information, both for those looking at becoming an ESNZ member and existing members. 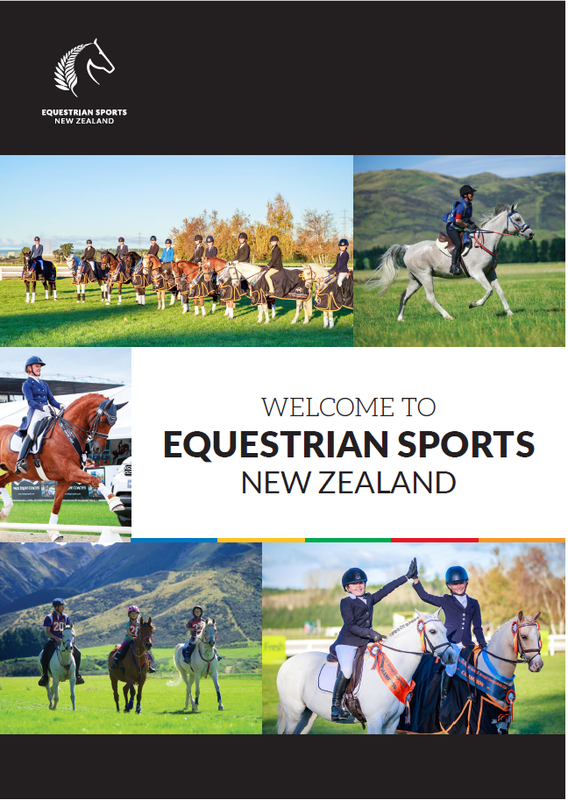 Linked below is our member guide containing information about all the different ways you can get involved with equestrian sport in New Zealand – from volunteering or officiating to competing or even coaching. 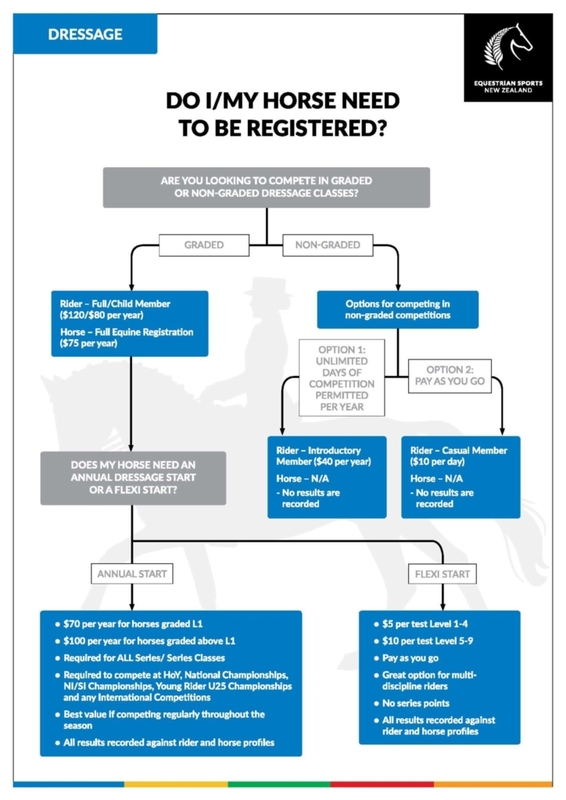 Riders participating casually in ESNZ introductory level activity/competitions, but don’t wish to sign up for a full year as an Introductory Member. Bound by ESNZ and Discipline Rules, ESNZ Code of Conduct and Member Protection Policy. with the exception of CNC 95 Eventing. Riders participating in ESNZ introductory level activity/competitions. an official or full competing member. All Owners of ESNZ registered equines. Users of National Equestrian Centres. Discounts/special offers to ESNZ preferred partners/supporters. Right to compete in ESNZ introductory level activity/competitions as defined in each discipline. Right to vote (over 18 years) at national and area level as per ESNZ Constitution. ESNZ Office holders including Board, Discipline Boards, Sub-Committees, NEC Committees and Area Groups who are not competitors, but are also ESNZ Listed Technical Officials. Bound by ESNZ and Discipline Rules, ESNZ Code of Conduct and Member Protection Policy (FEI Rules as applicable). Bound by the ESNZ Coach code of ethics. Participate in ESNZ competition as an official. Membership of a community of officials. ESNZ and Discipline training courses/seminars. Right to vote (over 18) at national and area level as per ESNZ Constitution. required to register their details on the database at no cost. performance squad, clinic or camp. (and FEI Rules as applicable). 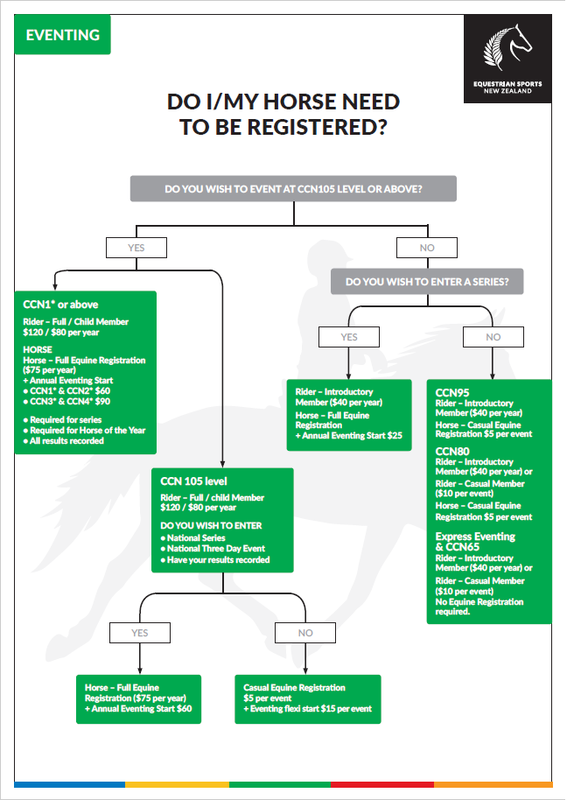 Right to register an equine with ESNZ (and obtain a horse record). Right to compete in all ESNZ competitions. 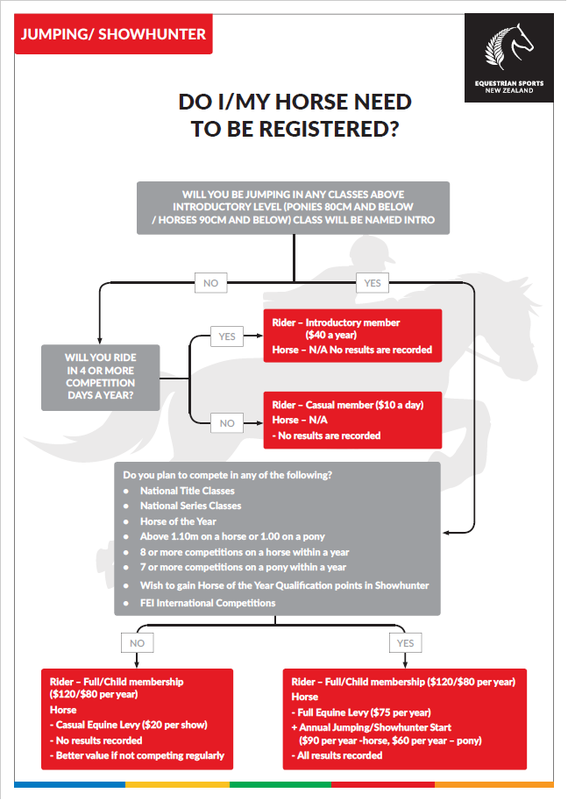 Access to horse and rider performance records/profiles. Parents/guardians – at least one parent or guardian is required to register their details on the database at no cost. Riders participating in ESNZ competitions/activity above introductory level. Riders competing for NZL overseas. ESNZ Coaches who also compete at this level. ESNZ Office holders including Board, Discipline Boards, Sub-Committees, NEC Committees and Area Groups who also participate in ESNZ competitions/activity above introductory level. 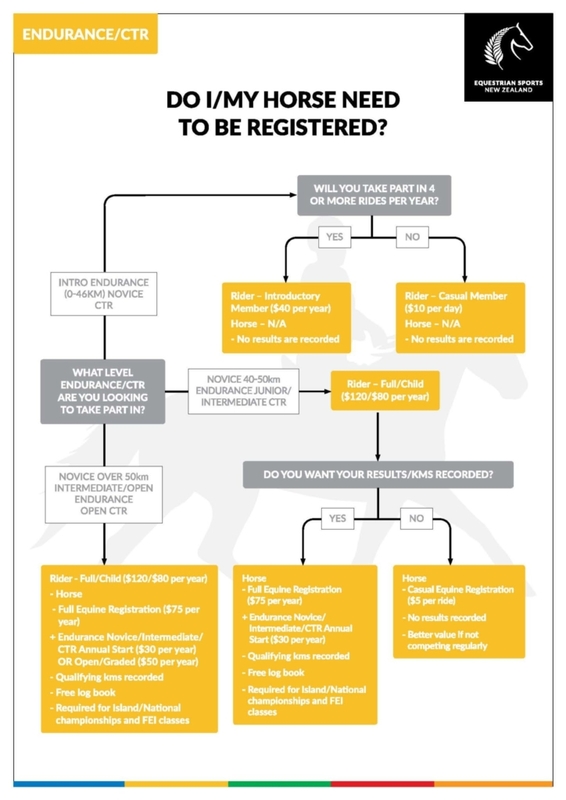 Right to FEI rider registration (with additional FEI fee). Right to compete at Island and National Champs, National Title Classes and ESNZ discipline classes at HoY. Existing Life Members retain Full Membership rights. What level of Membership do I need to compete? A new offer is now available to Equestrian Sports NZ Members to travel on the Northern Explorer, Coastal Pacific or TranzApline Trains. Membership cards or paid invoice receipts are still required to be shown at check in or retail fares will be charged. You must enter the correct weight for your Equestrian vehicle (meaning vehicle that carries horses) when booking online i.e. under 2.5 tonne, 2.5 – 3.5 tonne or over 3.5 tonne. Any vehicle over 3.5 tonne – not including vehicles that are registered as a motor homes – need to be booked through Commercial Vehicles by phoning 0800 878-898. Should you arrive at the terminal and have booked the incorrect weight you may find you cannot board due to the ferries being at maximum weight. Vehicles over 3.5 tonne are classed as a Commercial Vehicle (unless registered as a motor home). Every reservation will be given an expiry/payment date, required to be paid in full by that date. All bookings for trucks over 3.5 tonne need to be made by contacting Commercial Vehicles on 0800 660-670. Special: Commercial Vehicles offer the rates of $65.00 incl per lane metre for members hay movements. Paid membership invoice to be shown at check in or retail fares charged. Fares valid for travel: 01 February through to 18 December 18. Prices are subject to change with notification. Both Petrol and Diesel are significant costs that add further to the expense of transporting horses from stables to event, and back. 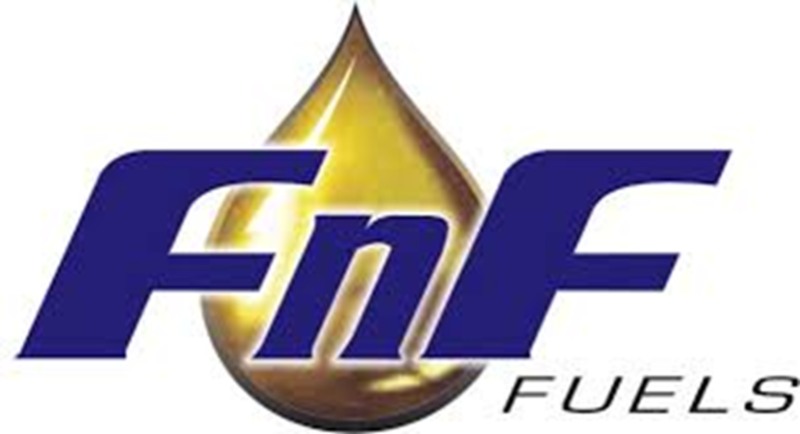 Fuel costs are slowly increasing nationwide and are a large part of the annual spend on Equestrian activities. The price of fuel at the pump. The current ‘National Price’ on fuel. The ‘Pump Price’ fuel card will give a better rate within Metro areas. The ‘National Price’ fuel card will give a better rate in Rural areas.